To help you out, we went through the offers and deals that Flipkart is offering and made a list of top ten eight offers that offer great value for money. 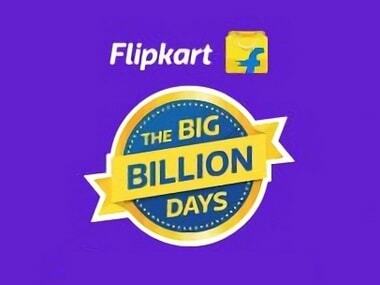 E-commerce giant Flipkart has kicked off it's 'The Big Billion days’ sale with attractive offers on TVs and home appliances. The sale started at 12.00 pm on 20 September and it will go on until 24 September 2017. Flipkart is not the only e-commerce platform that is holding a sale ahead of the festive season. Other e-commerce platforms like Amazon and Snapdeal are also holding sales on their websites to attract consumers. Amazon is kicking off its ‘Great Indian Festival’ sale starting 21 September until 24 September 2017, while Snapdeal has started its ‘Unbox Diwali Sale’ starting from 20th September until 25 September 2017. All e-commerce platforms offer compelling deals to customers to attract them to their platforms. These offers vary from discounts to cash back offers, exchange offers and zero-cost EMI options. Moving back to Flipkart’s ‘The Big Billion sale’, the company started the sale with the ‘TVs & Appliances’ and televisions section. The company will open the ‘Mobiles & Tablets’ and the ‘Electronics’ sections for sale tomorrow. So, to help you with your shopping needs, we went through the offers and deals that Flipkart is offering and made a list of top seven deals that offer great value for money. One thing to note here is that the sequence in the list does not refer to the amount of value the deal is offering. Instead, we have tried to include deals from across the price points with a wide range of screen sizes. 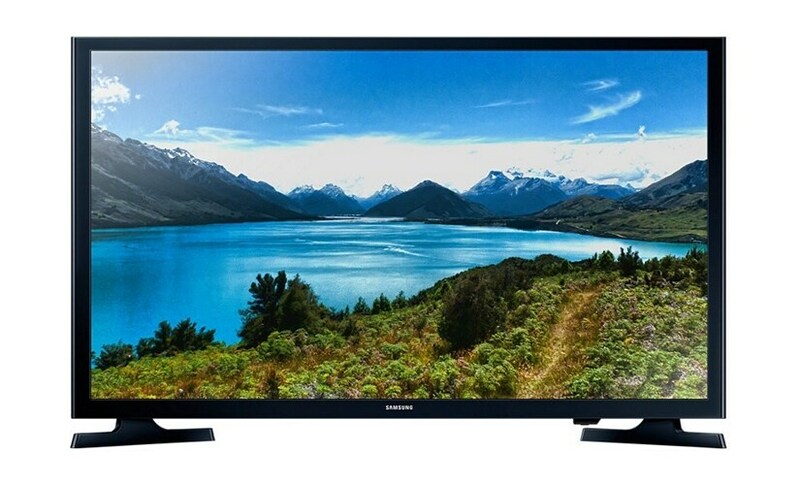 Samsung 24-inch LED TV is one of the most affordable TV’s available in the Flipkart sale. The TV is available for Rs 11,499 instead of the market price of Rs. 16,500, which means that Flipkart is offering a clear Rs. 5,001 off. The interesting thing about this TV is the availability of USB ports to directly play content from pen drives or external hard drives. Other features include a ‘Wide Colour Enhancer’. Samsung has also added two separate modes for the TV where one of the modes is suitable for watching Bollywood movies while the second mode is optimum to watch cricket matches. 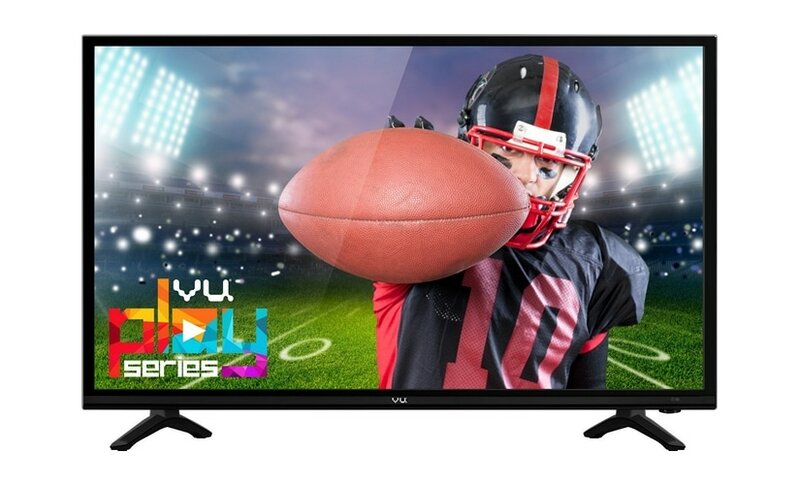 Vu FHD LED TV with 32-inch display is available for Rs. 15,499, down from the market price of Rs 18,500. This translates to a discount of Rs 3,001 making it ideal as a first LED TV, an upgrade from the bulky CRT TVs. 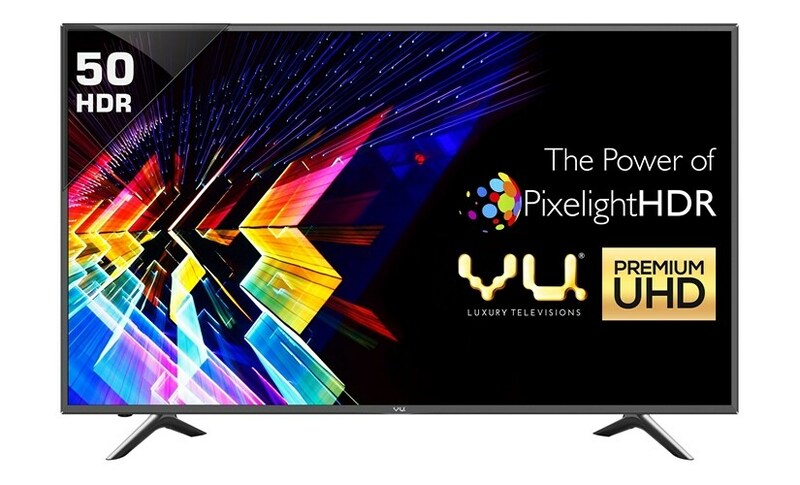 Vu has added the ‘A+ Grade Panel’ with 60 Hz refresh rate along with a 1:1 pixel mapping processor to ensure that the TV matches the native resolution of all the devices being mirrored on the device. 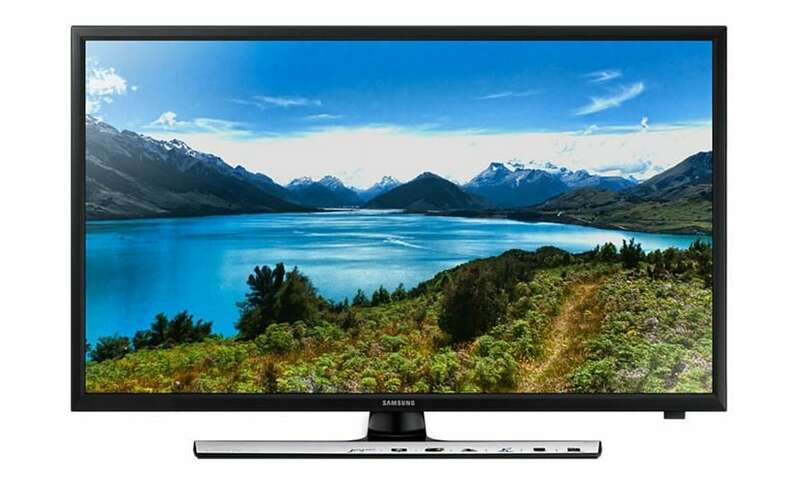 Flipkart is offering the 32-inch Samsung HD Ready LED TV at a price of Rs 17,999 down from the market price of Rs 28,990. This amounts to a discount of Rs 10,991 for an LED TV. Samsung has added its ‘Wide Colour Enhancer’ technology along with the ability to plug in USB drives in the TV to directly play video content. It also comes with a special mode for sports along with support for Dolby Digital Plus technology and 100 Hz refresh rate. 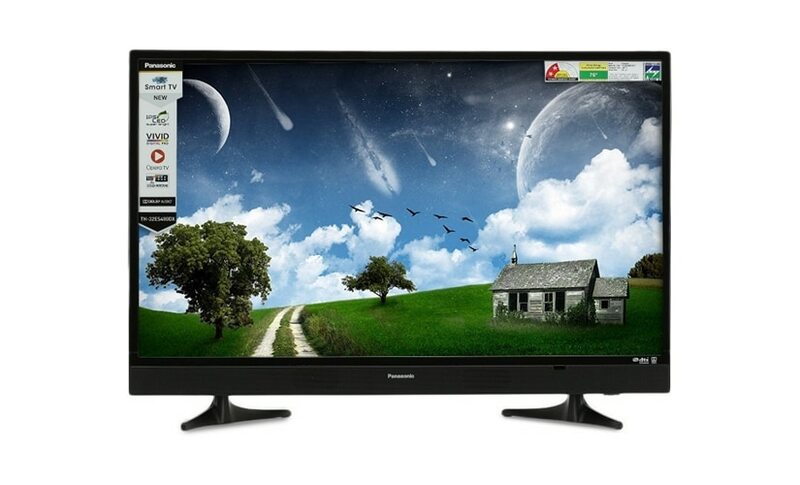 The Panasonic HD LED Smart TV works as an affordable option at the price of Rs. 20,999 for buyers. 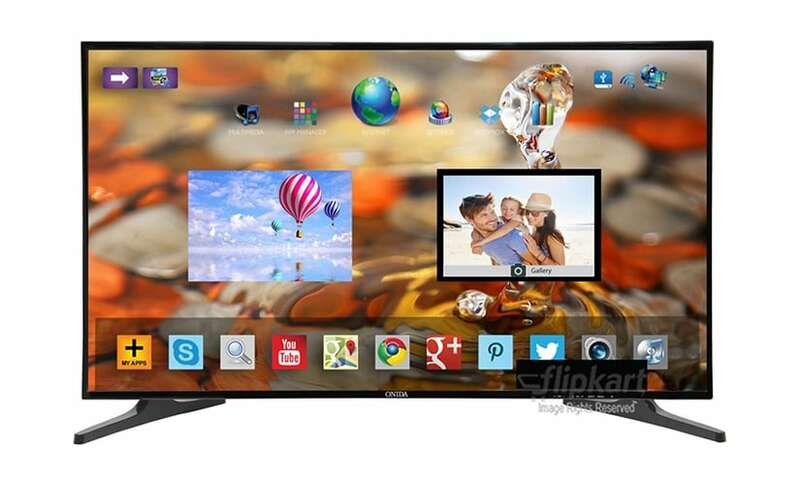 At this price, Flipkart is offering a discount of Rs 10,991 for a Smart TV. The interesting part is that you can get up to Rs 8,000 off with the exchange offer. Users using PhonePe for payment will get 10 percent cashback and users using SBI credit and debit cards will get an extra 10 percent off while buying the TV. 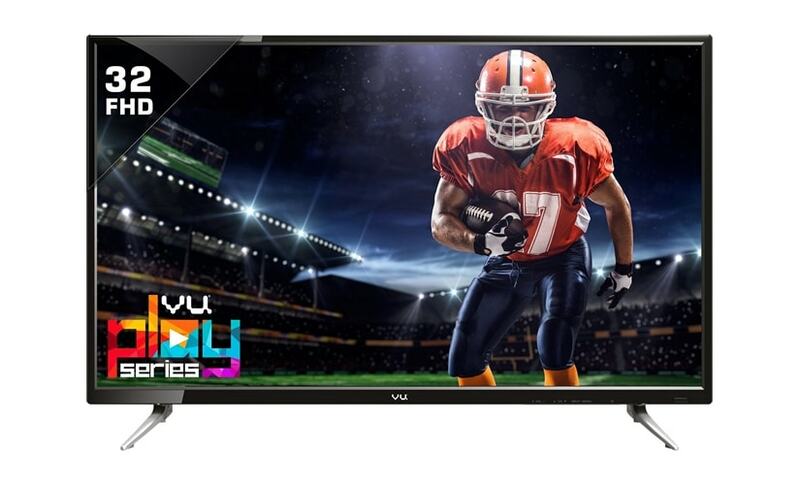 Vu is offering a the FHD LED TV model number H40D321 at a price of Rs 19,999. The television packs a 39-inch ‘A+ grade IPS display panel’ with ‘wider viewing angle’. The market price of the television is Rs. 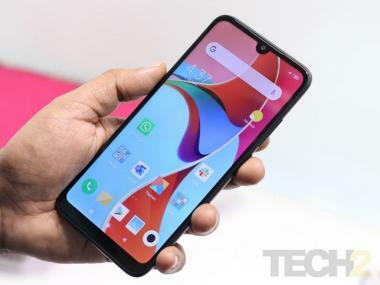 26,500 which means that Flipkart is offering a discount of Rs 6,501. Flipkart is also offering a no-cost EMI along with an exchange offer of up to Rs 12,000 off along with an additional 10 percent off while using SBI credit or debit cards while purchasing the television. This Onida Smart TV is available at a price of Rs 27,999 instead of the market price of Rs 33,999 ensuring a clear discount of Rs 6,000. One of the most interesting parts about this Smart TV is the fact that it is powered by Android TV along with built-in Wi-Fi. This means that users can install any streaming app like YouTube, Netflix and Hotstar. Users can also connect to the TV using a MHL cable or the screen mirroring option. This is the largest television on the list which is ready for the consumption of 4K content. Flipkart is offering a discount of Rs 14,000 by offering the Vu 50-inch UHD LED Smart TV at a price of Rs 42,999, down from the market price of Rs. 57,000. Since it is a Smart TV, users can also stream content from Netflix, directly on to the 50-inch screen. The interesting part is that it supports HDR along with UHD resolution, which means that the TV will offer a full range of colour depth. It also comes with a Anyview Cast that allows users to mirror the screen from any device to the television using the cast feature. Last but not the least, ‘TVs & Appliances’ is not the only section of Flipkart website offering interesting deals. Potential customers can visit the ‘Fashion & Lifestyle’ and ‘Home & Furniture’ section on Flipkart to check interesting deals.